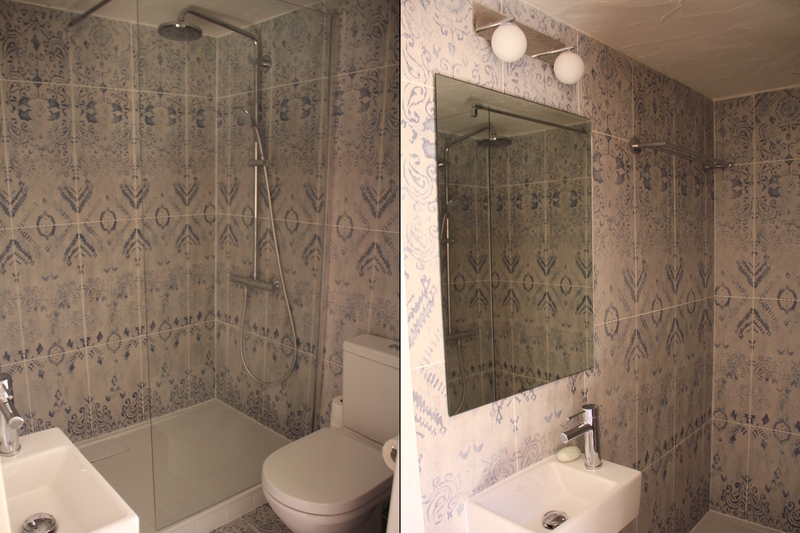 Ground Floor: Entry hall, bedroom with a double bed (140cm x 200cm), large open fireplace and dressing area and ensuite shower room (shower, toilet and basin). 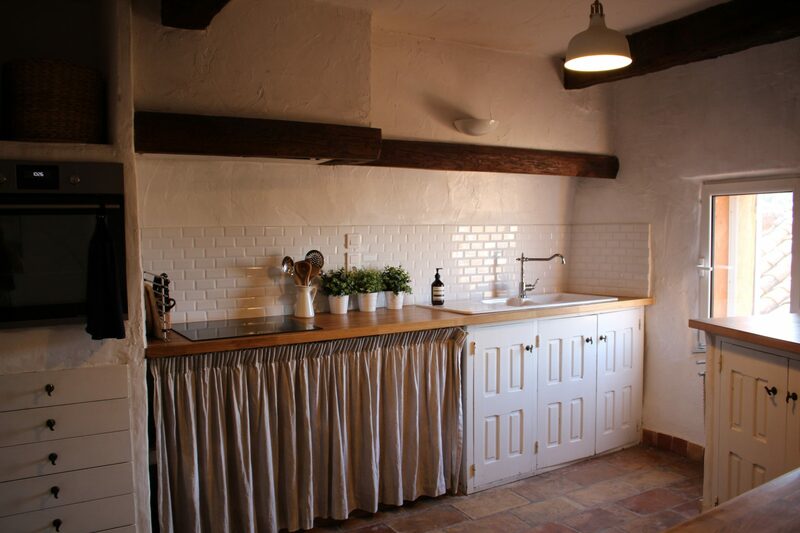 1st Floor: Fully-equipped traditional Provencal kitchen (cooktop and oven, fridge/freezer, dishwasher, coffee machine, kettle and toaster), lounge/dining room with open fire, lounge seating for 8, dining table seating for 6, TV, DVD and CD players, separate toilet. On this floor adjacent to the living area there is also a small ‘attic style’ single bedroom (bed 90cm x 200cm) with low roof. 2nd Floor: Large master bedroom with a king bed (180cm x 200cm), bathroom/laundry (bath, shower, toilet, twin basins, washing machine and dryer). 3rd Floor: Open air roof terrace with breathtaking views. 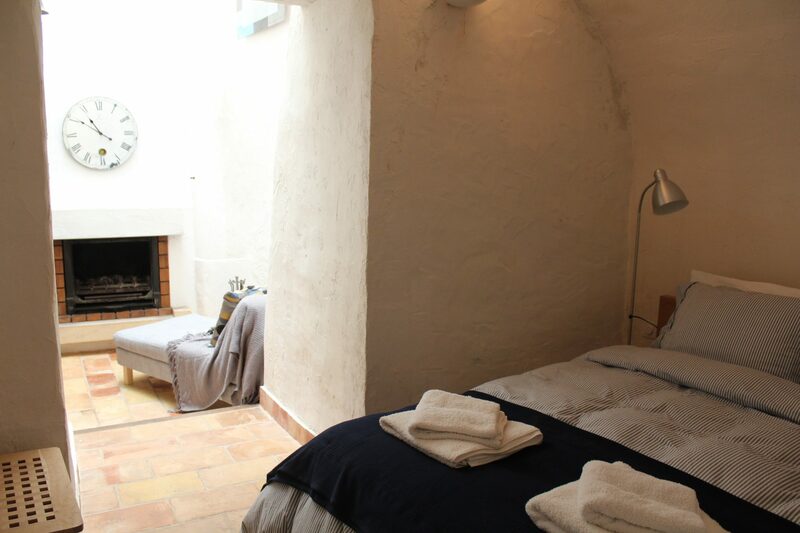 There is also a large traditional cellar and remains of a water well below the ground floor. Free outdoor parking is available for guests in close proximity to the property. The scenic outdoor public pool of St Saturnin is located 10km away. The property is equipped with high speed Wi-Fi internet access, reverse cycle air-conditioning, and double-glazed windows. 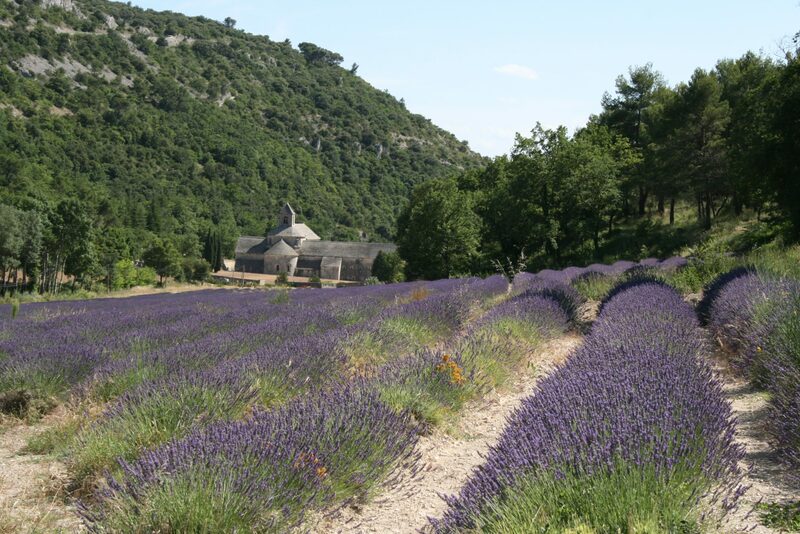 La Maison Roussillon is the perfect base for exploring Provence. 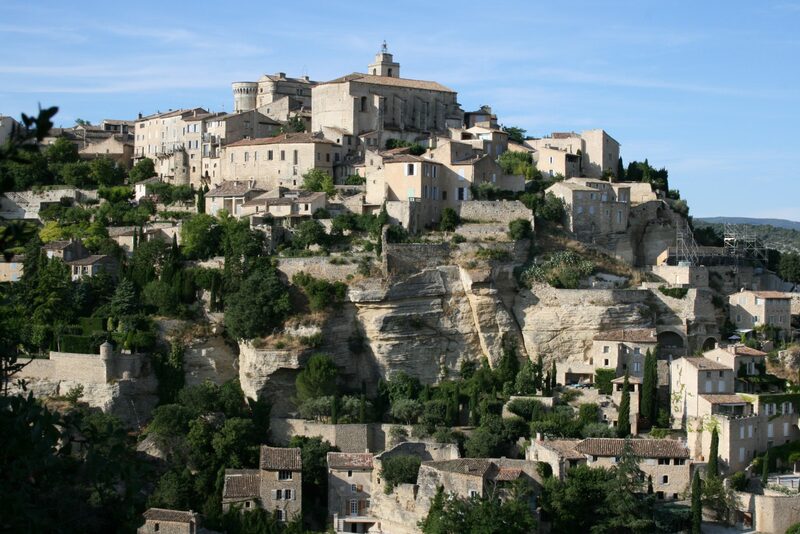 Situated within 30 minutes of all the Luberon’s famous hilltop villages including Gordes, Bonnieux and Lacoste. 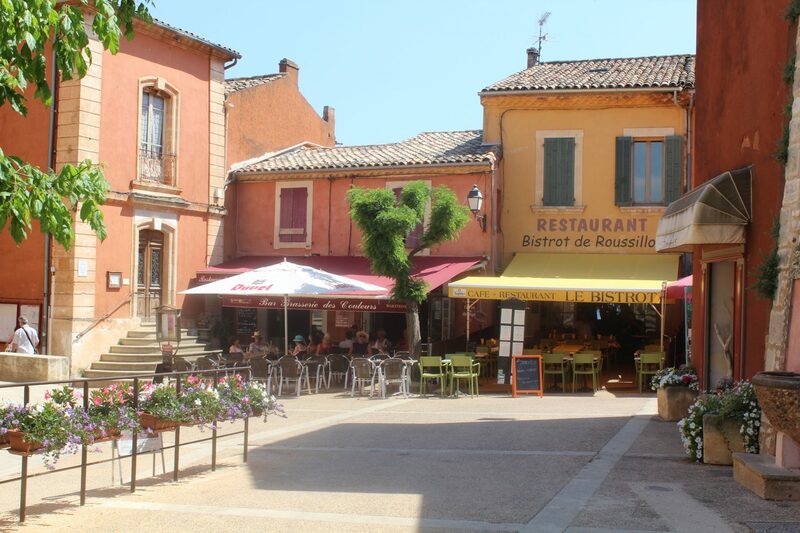 Roussillon itself is a ‘Plus Beau Village de France’ with restaurants, cafes, galleries and shops. 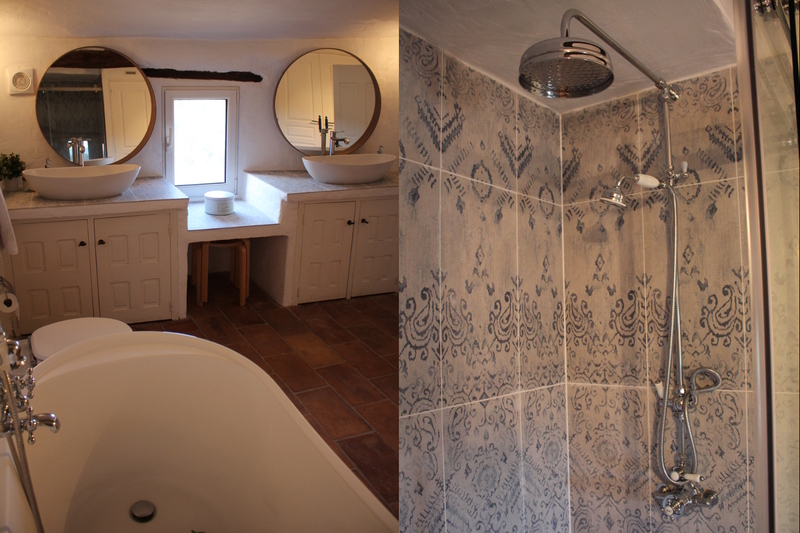 The property is best enjoyed as a 2 bedroom property for 2-4 guests. 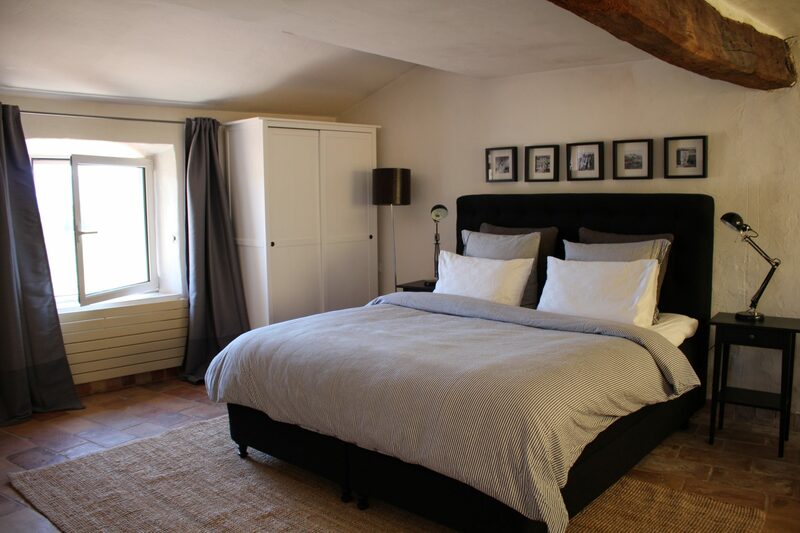 However the use of the third bedroom with a single bed is also available on request for an additional fee. Roussillon Village Amenities – the village of Roussillon has a small grocery store (Petit Casino), excellent boulangerie and butcher shop, and plenty of good restaurants and cafes. It also has a doctor, pharmacy, small specialist stores, galleries and a weekly Provencal market (occurs every Thursday in the square adjacent to the pharmacy). There is also a Tourist Office, ATM and small Post Office located on the main street. Rates are based on 2 guests; add an extra €10 ($12) per night, per additional guest.